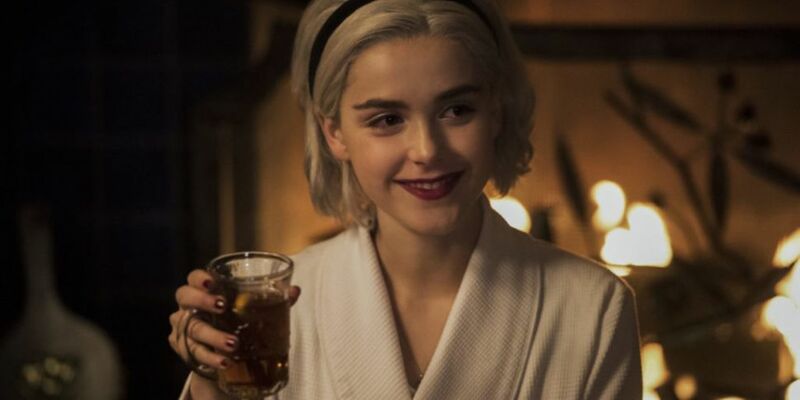 Netflix has released the first trailer for the Chilling Adventures of Sabrina Christmas special. The stand-alone episode, titled A Midwinter's Tale, features séances, evil Santas and spellcasting. The special premieres on Netflix on December 14th. Season 2 of The Chilling Adventures of Sabrina will see the half witch/half mortal preparing for her second year at the Academy of the Unseen arts. You can check out everything new coming to Netflix in December and over Christmas here.